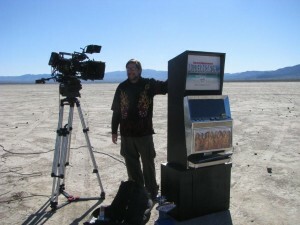 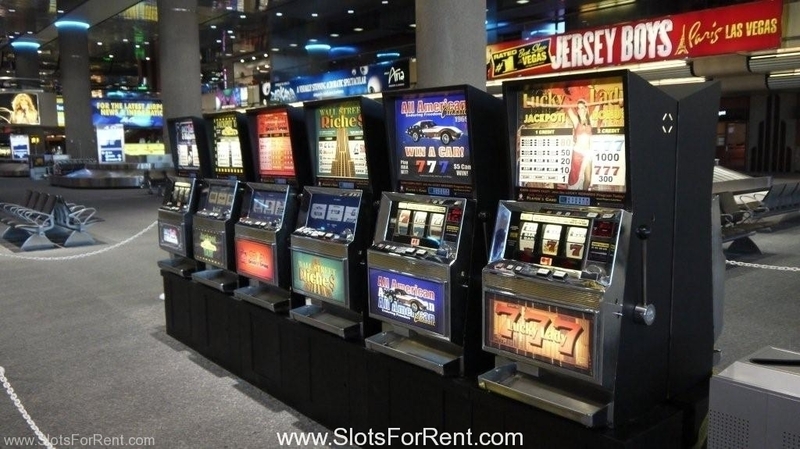 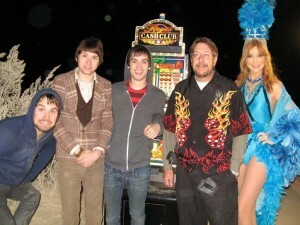 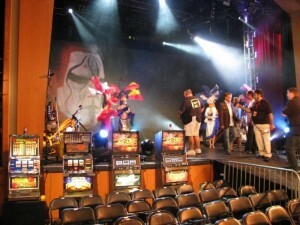 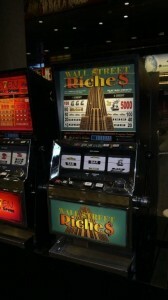 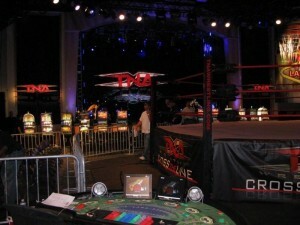 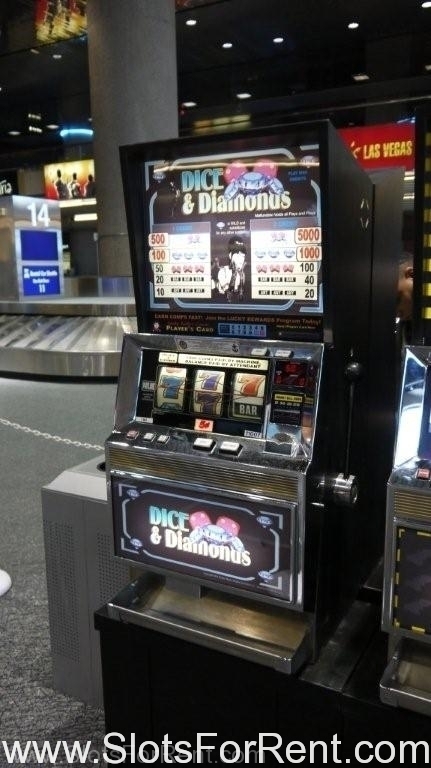 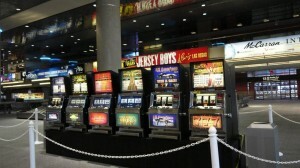 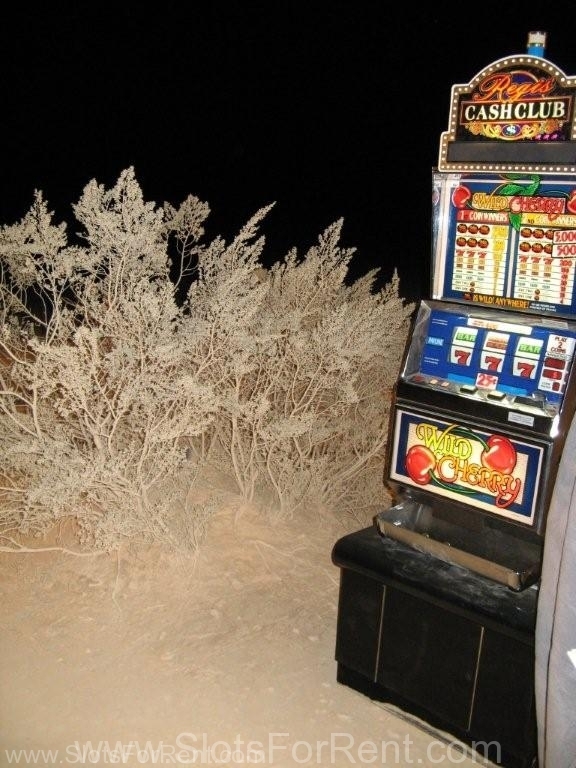 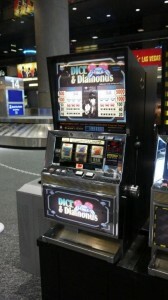 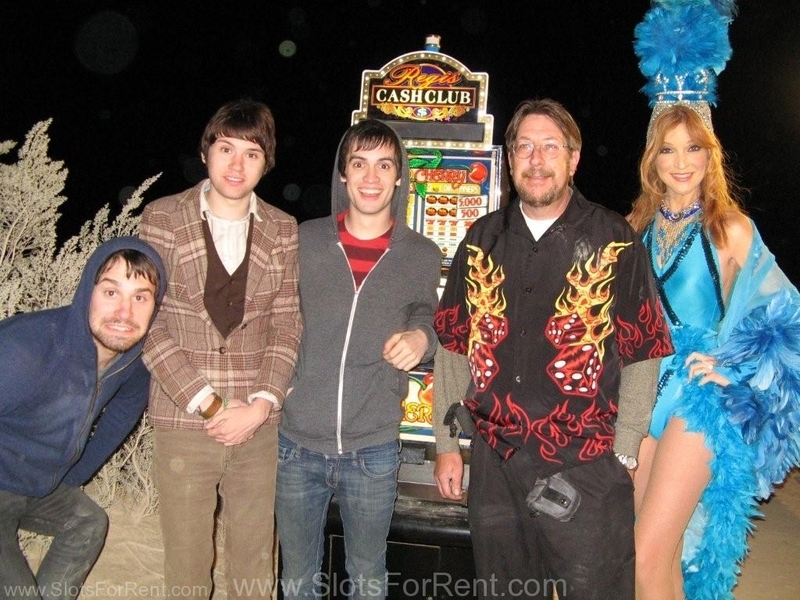 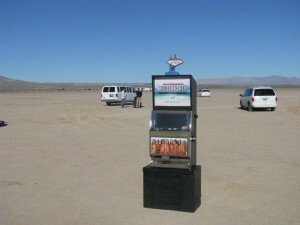 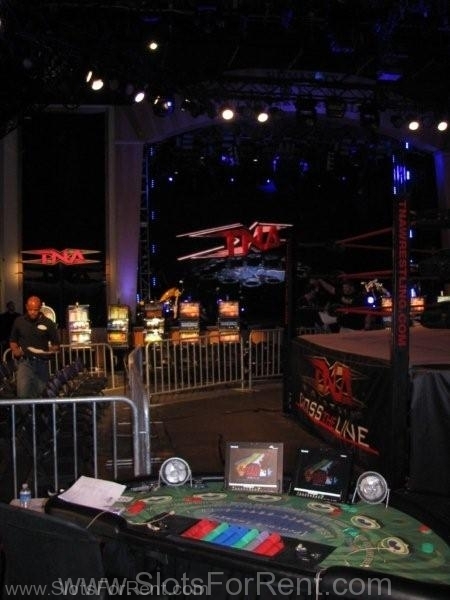 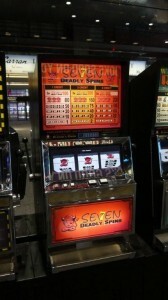 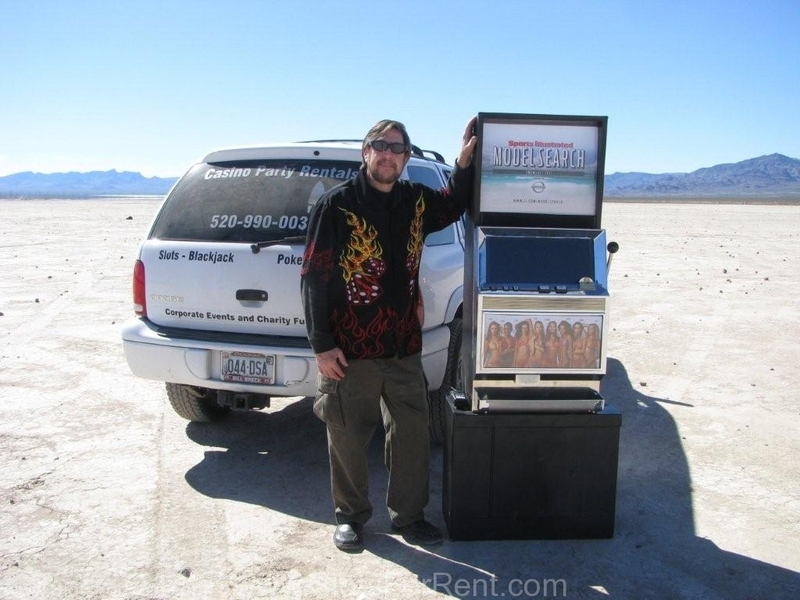 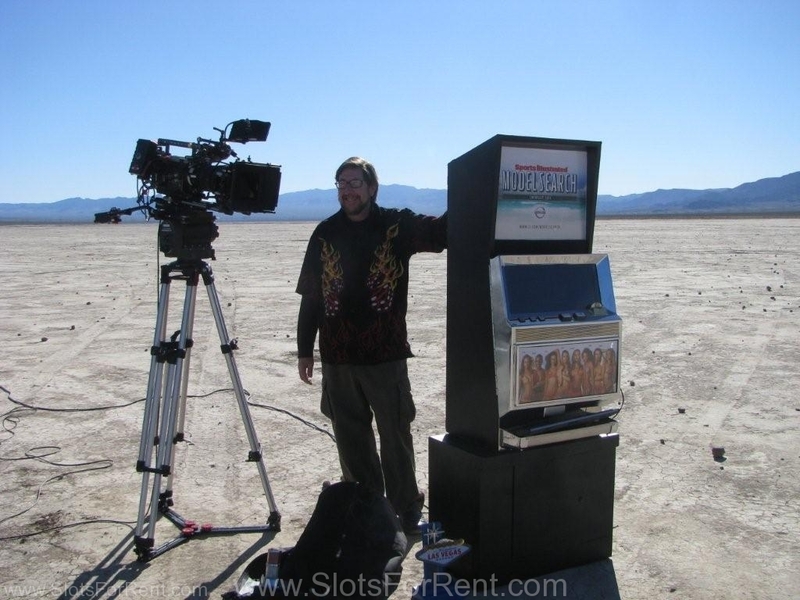 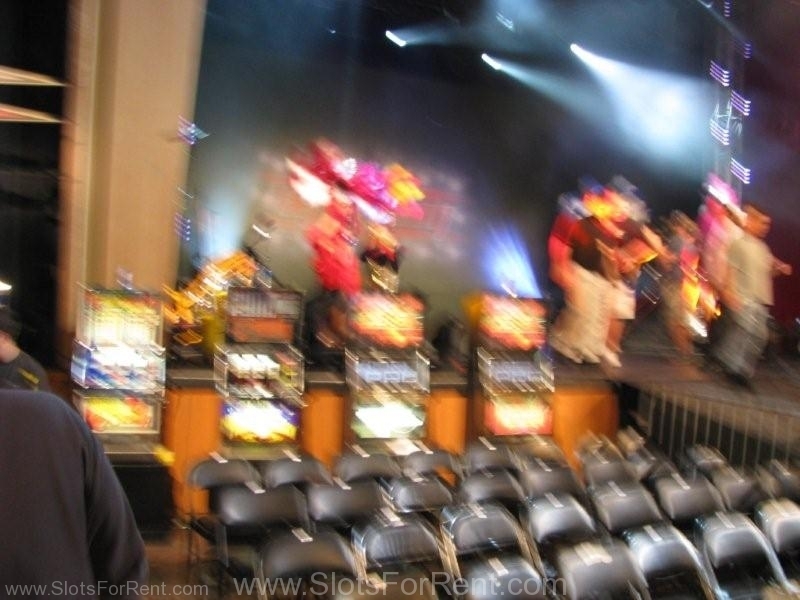 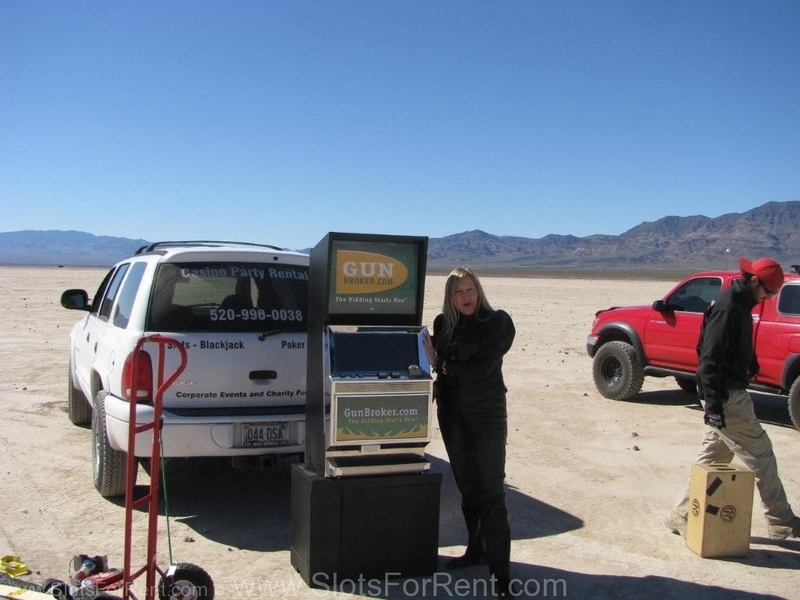 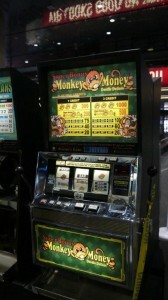 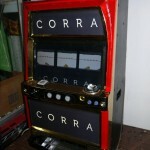 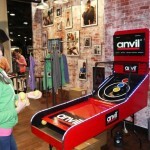 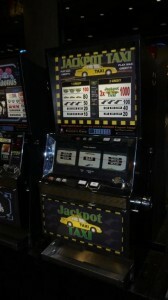 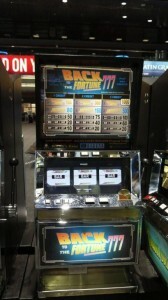 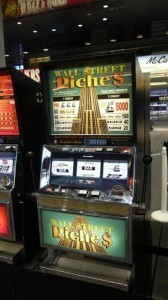 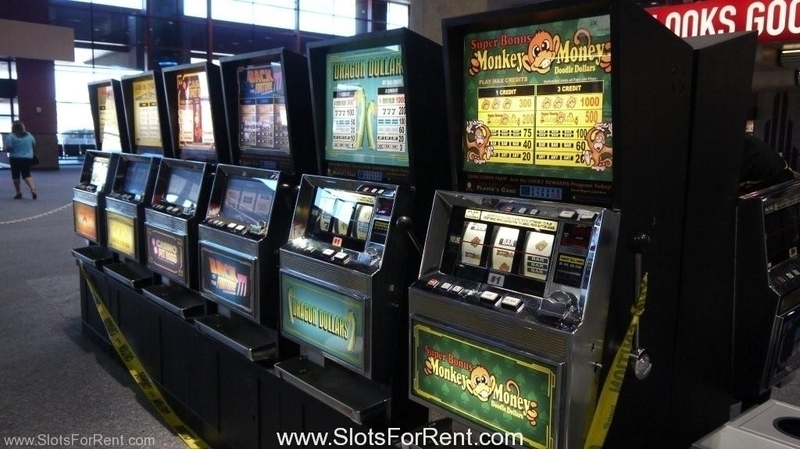 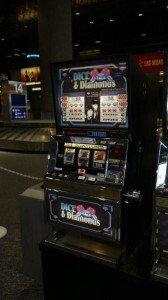 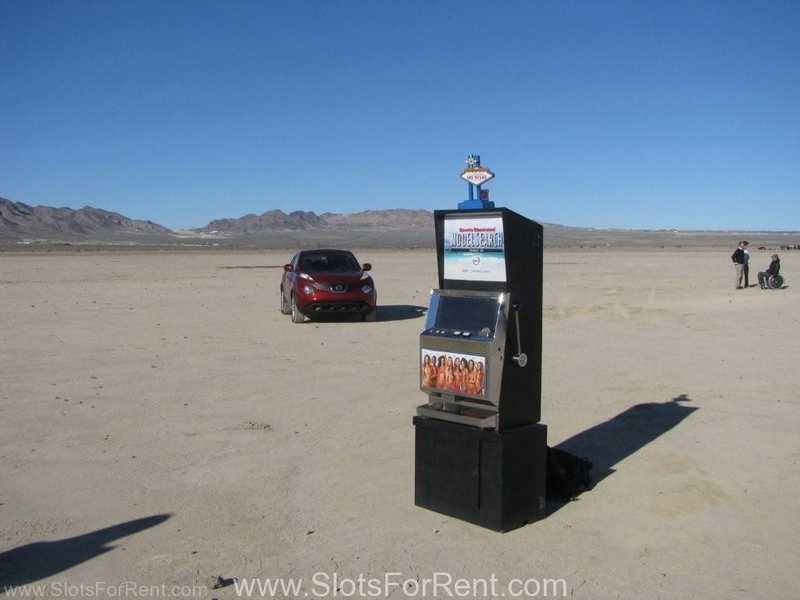 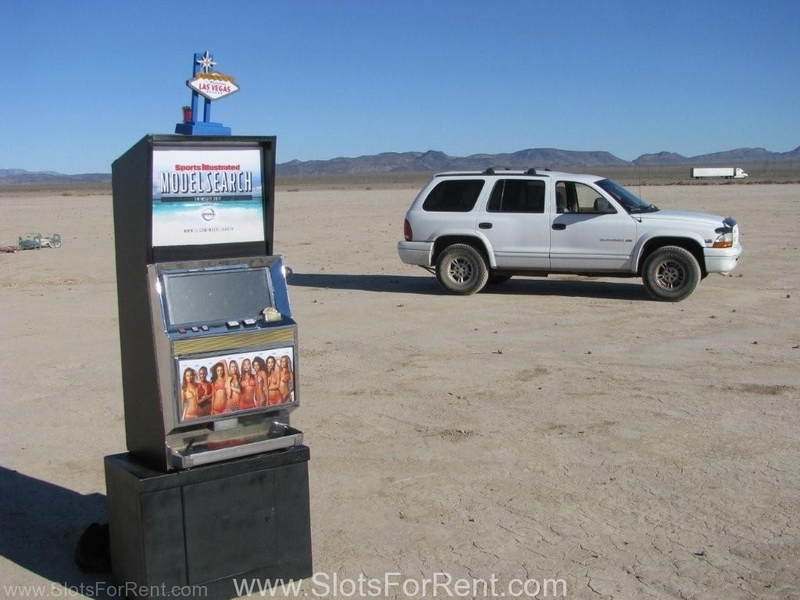 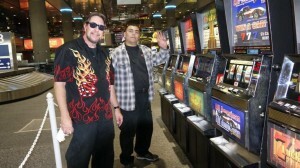 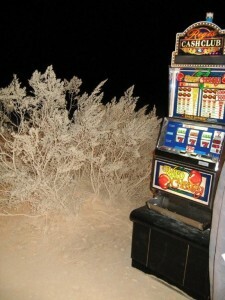 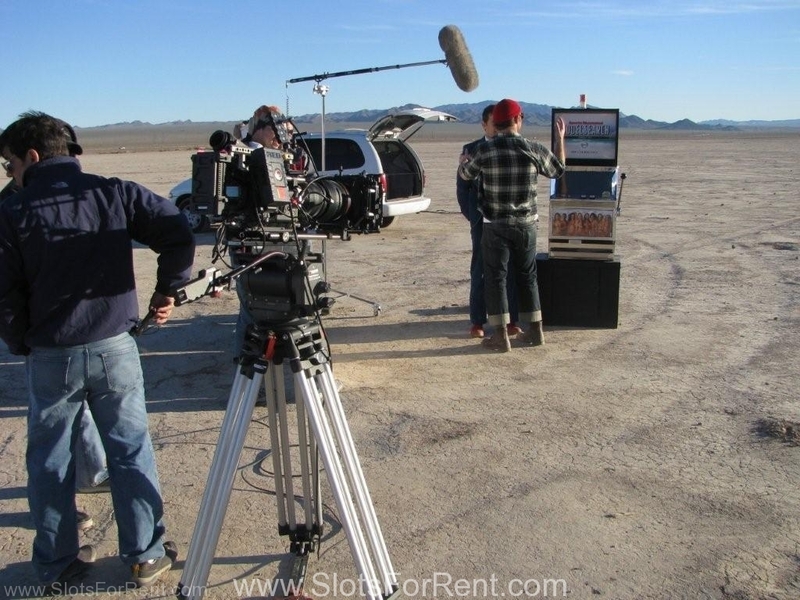 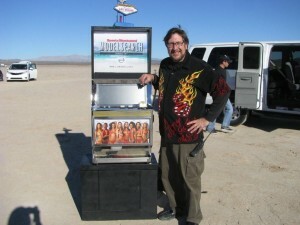 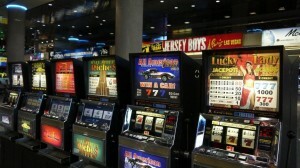 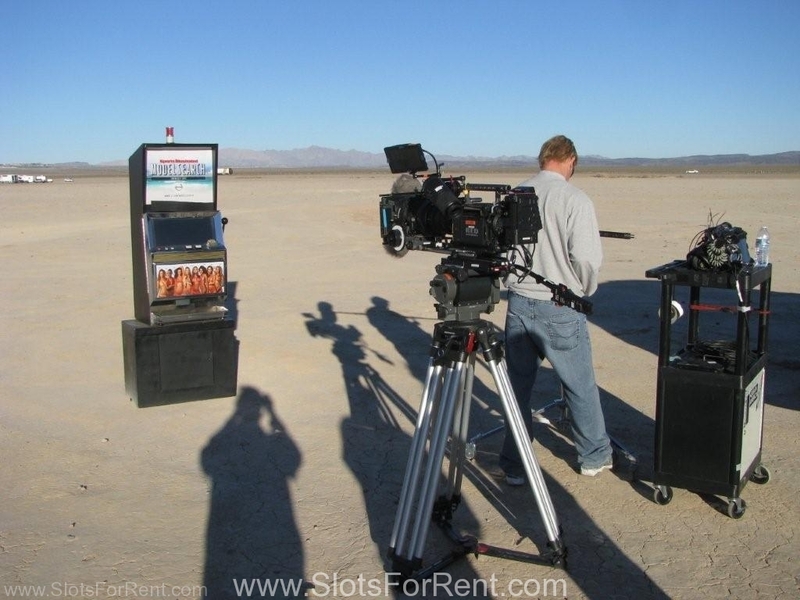 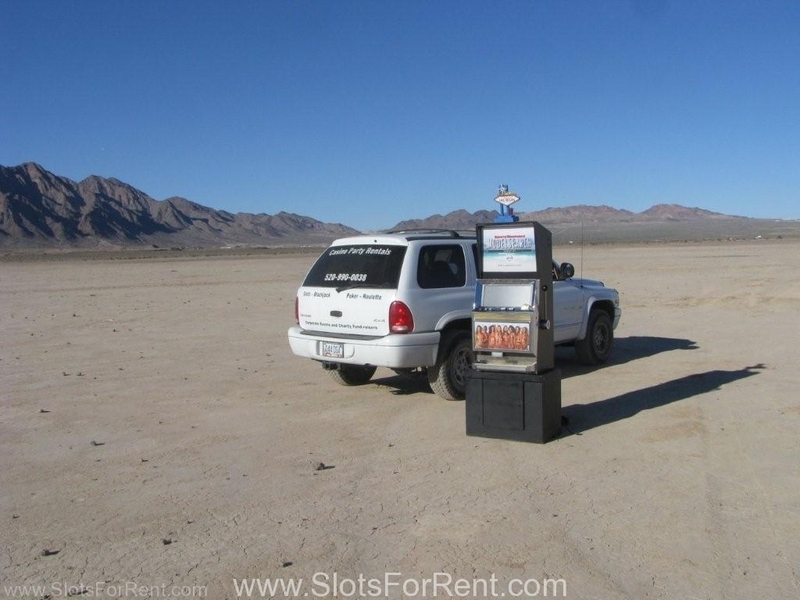 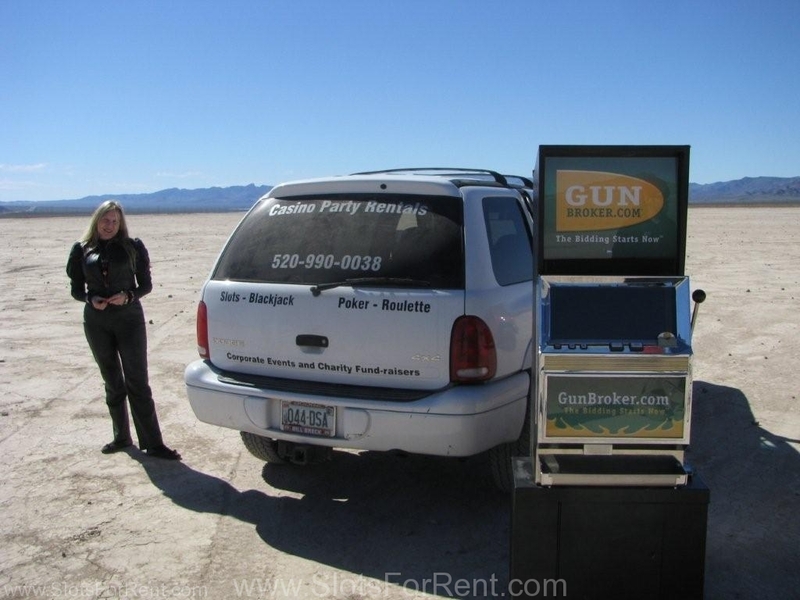 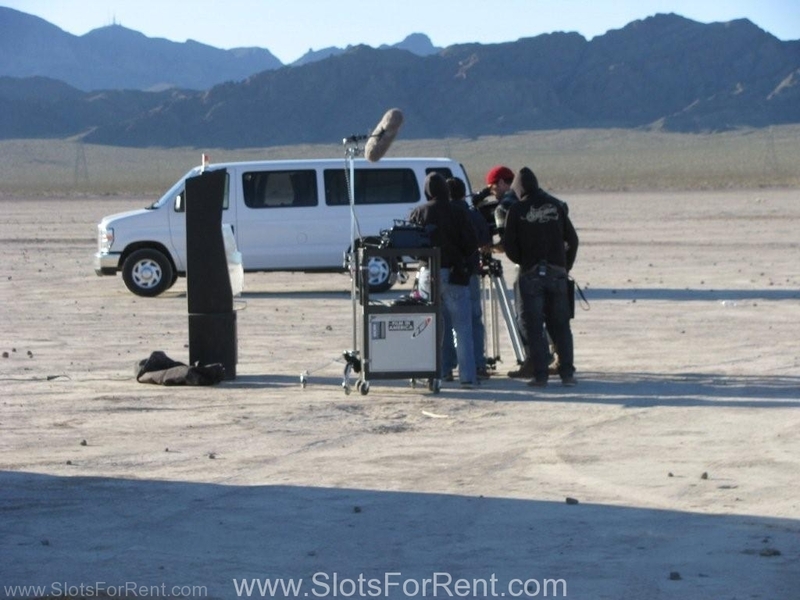 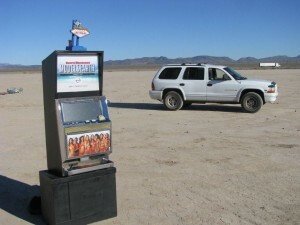 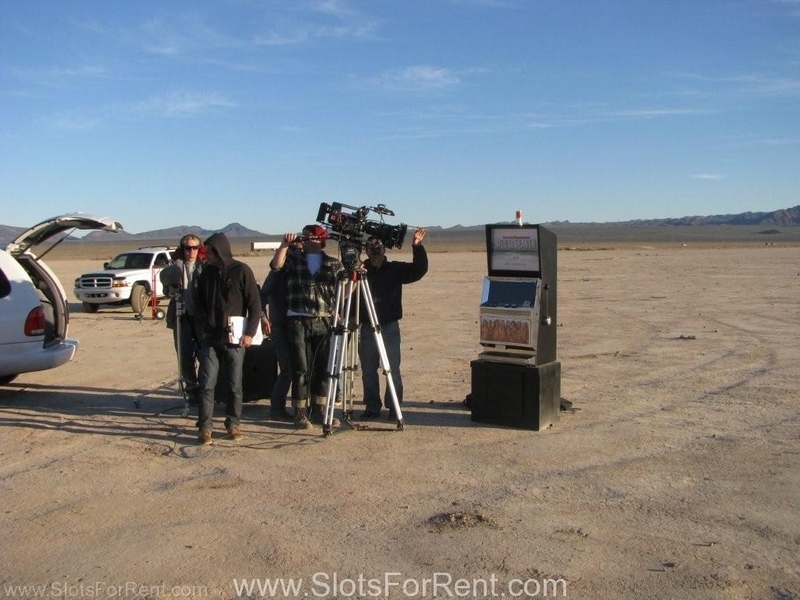 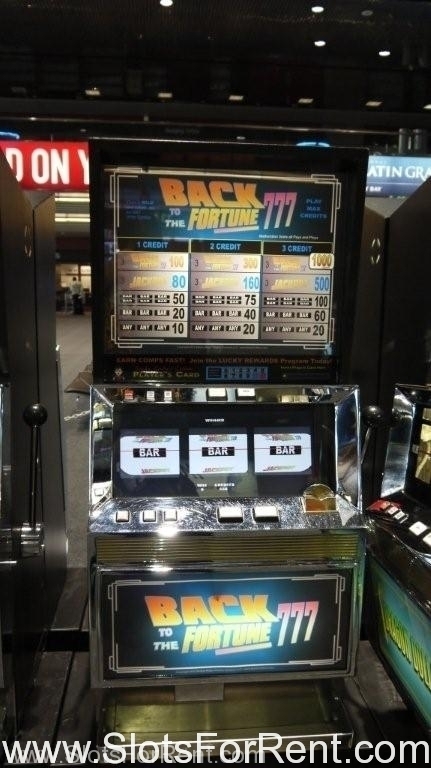 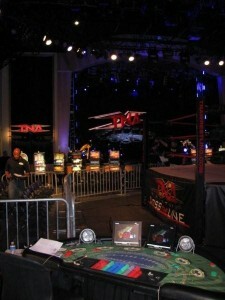 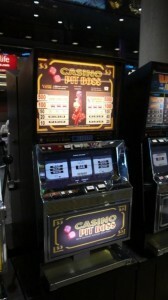 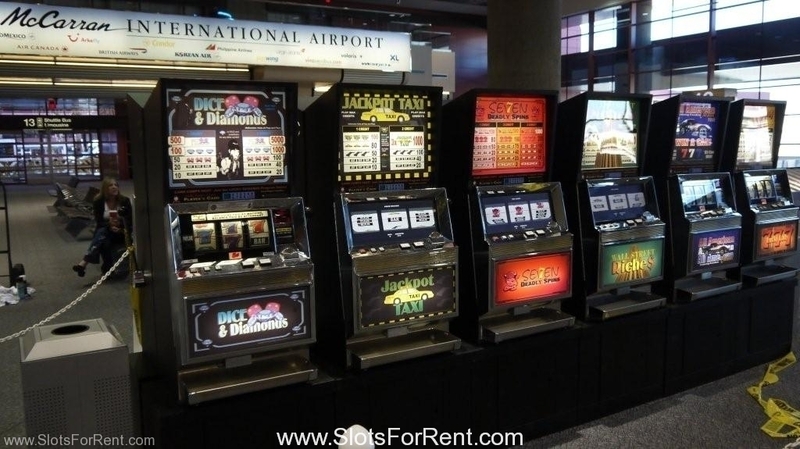 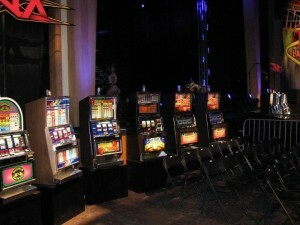 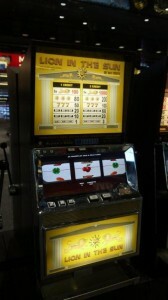 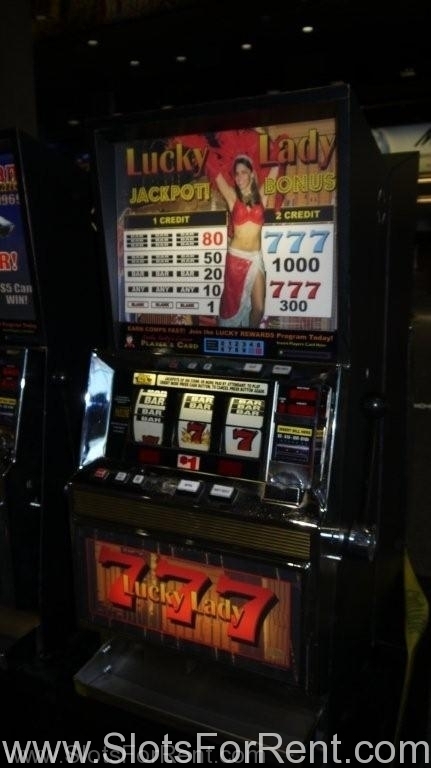 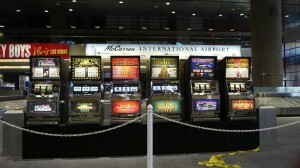 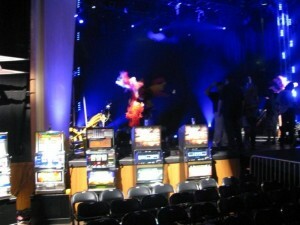 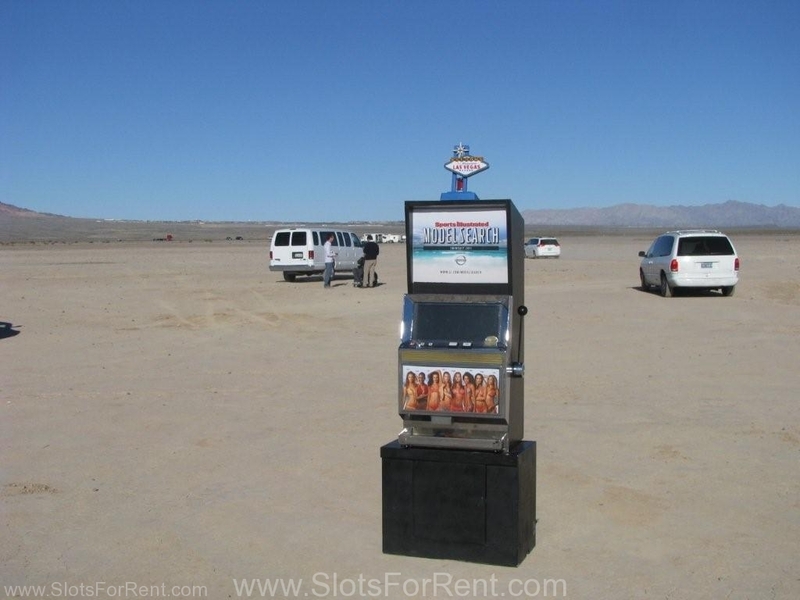 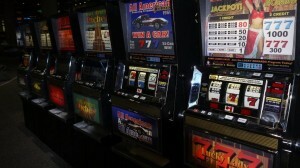 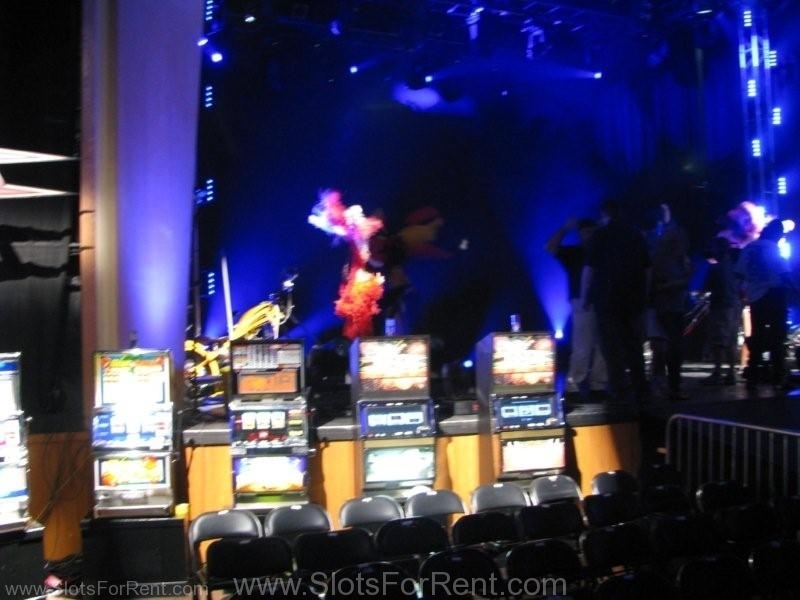 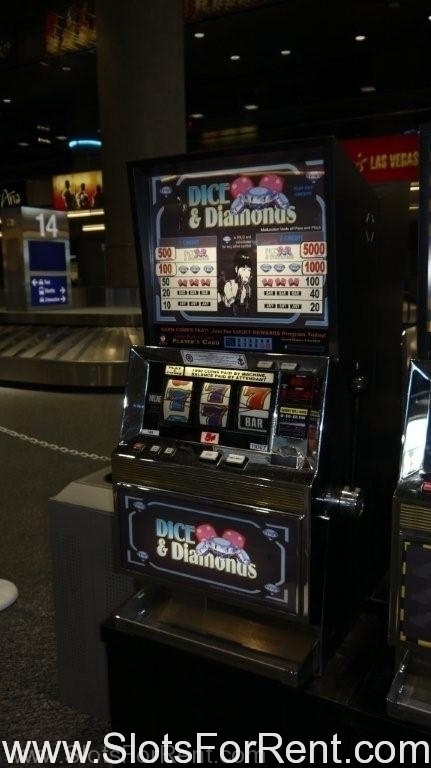 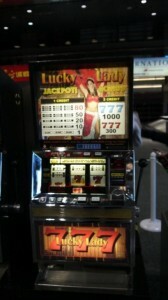 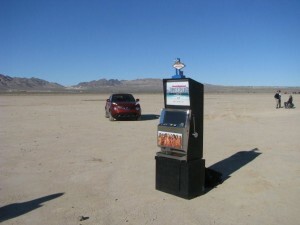 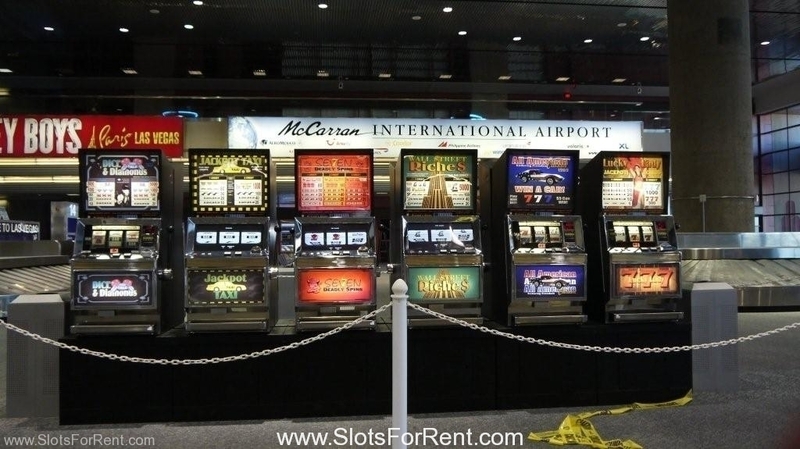 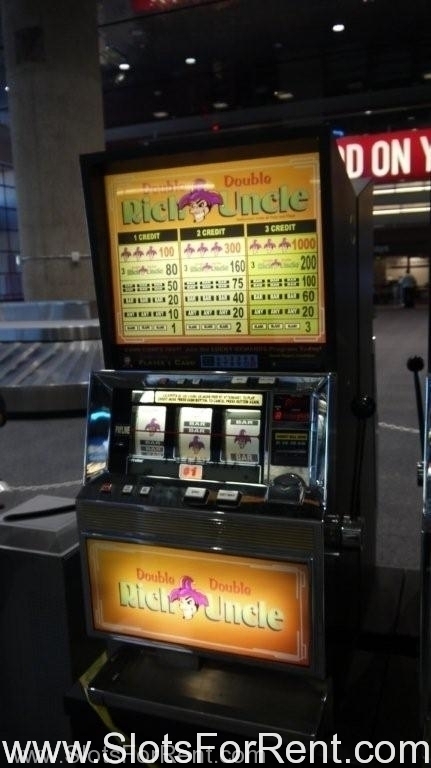 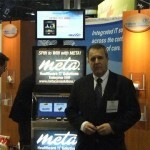 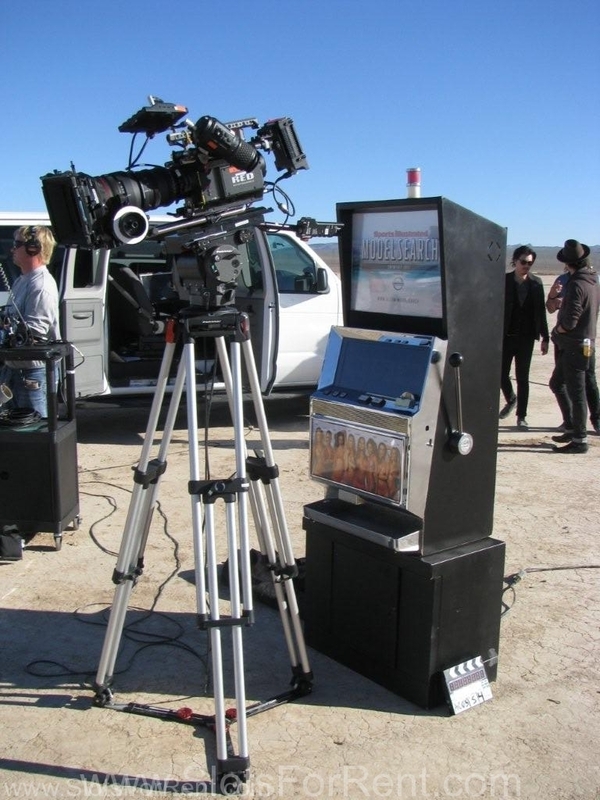 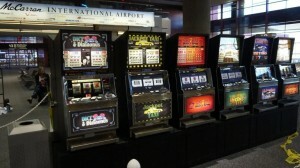 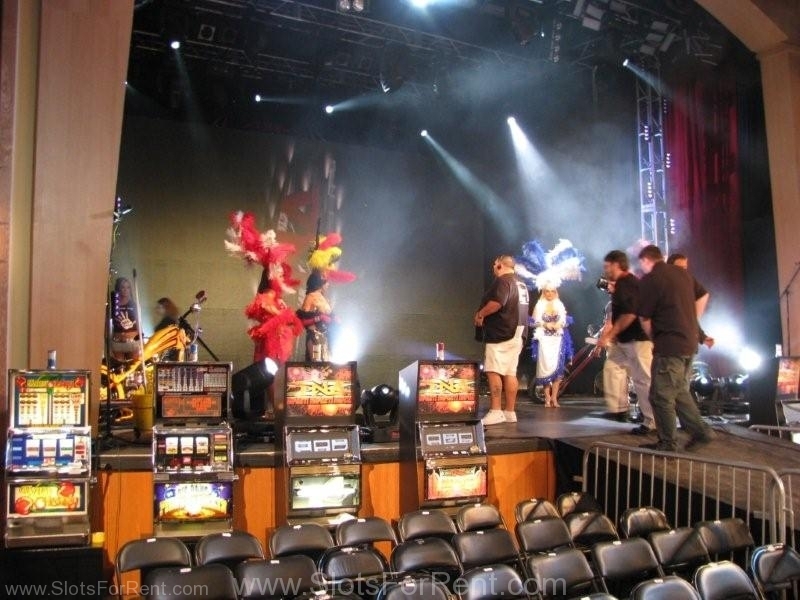 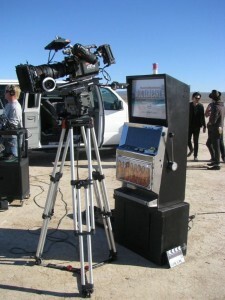 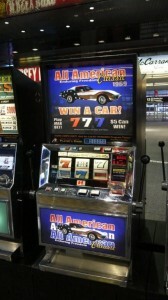 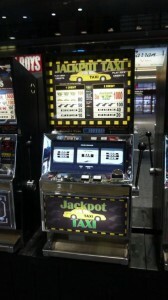 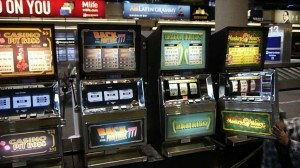 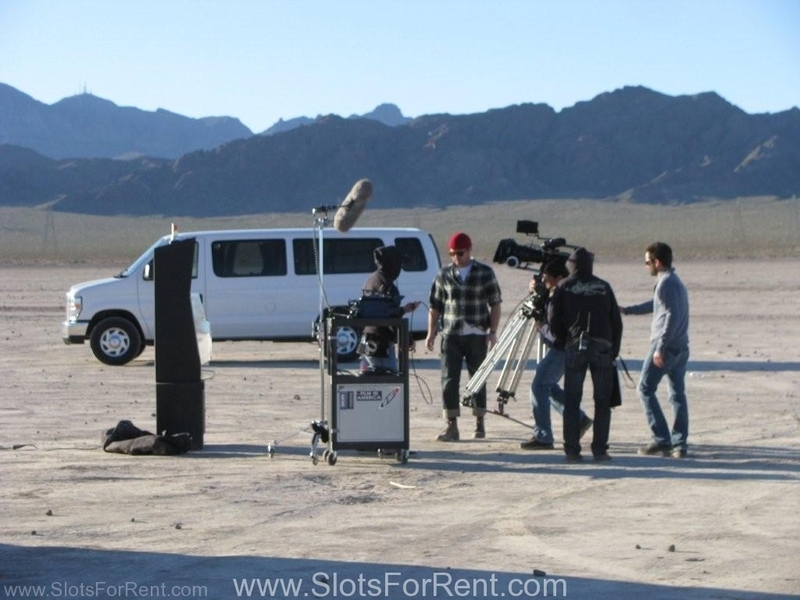 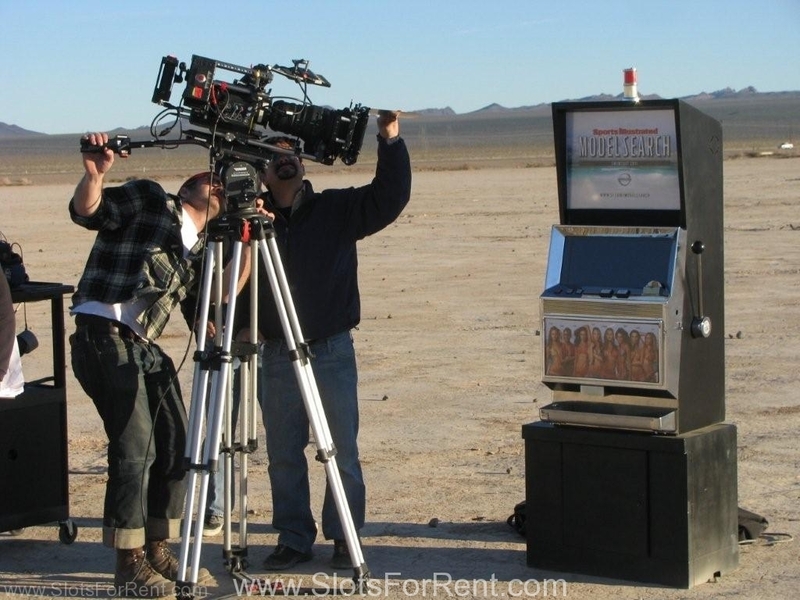 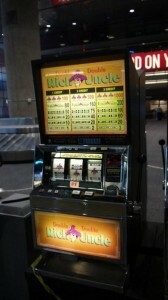 Corra wanted a small slot machine for their trade show at the hard rock hotel in Las Vegas. 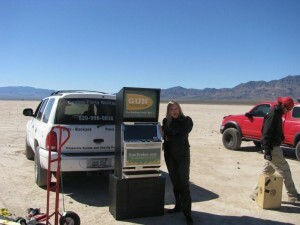 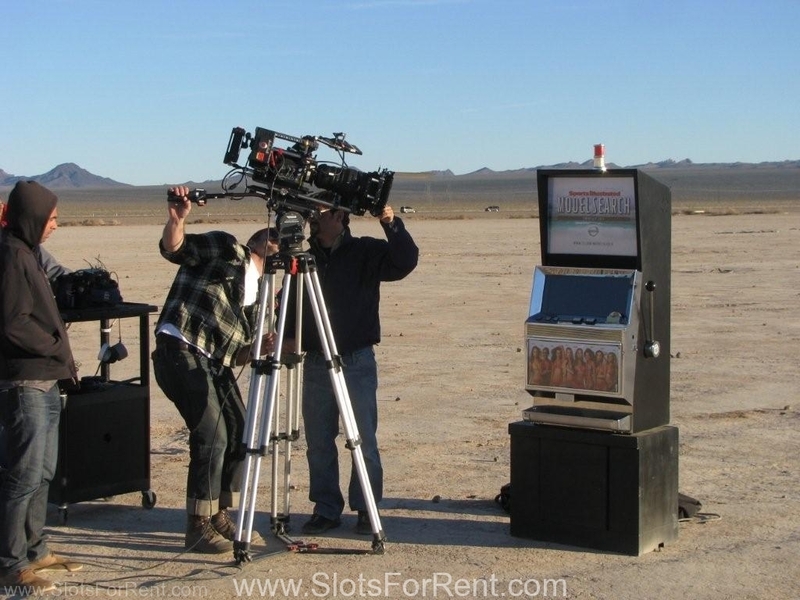 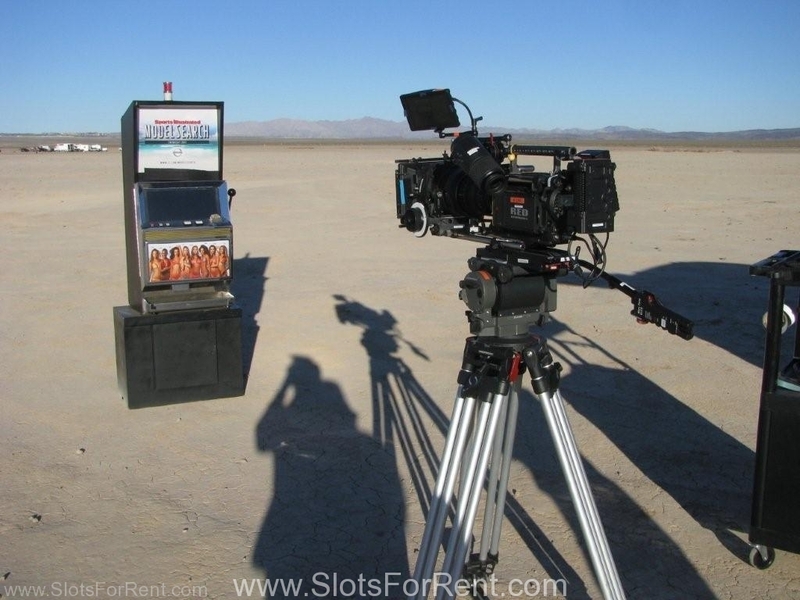 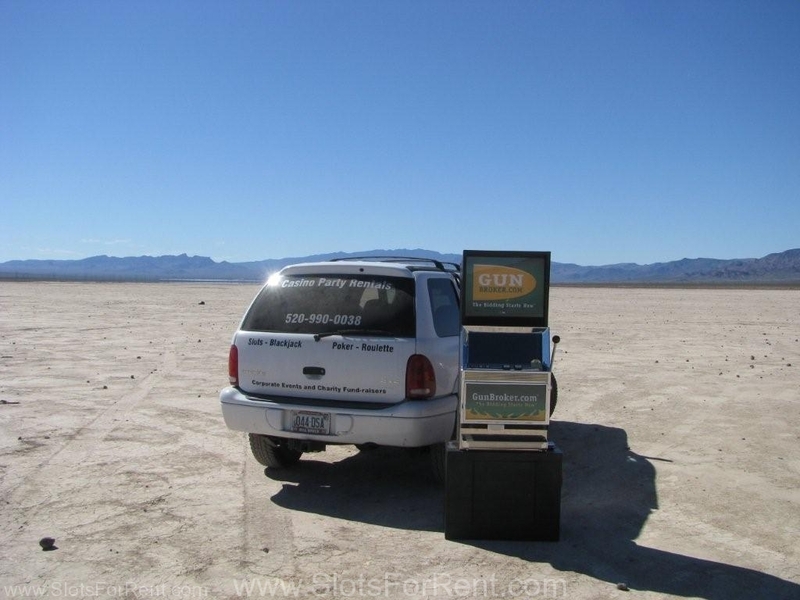 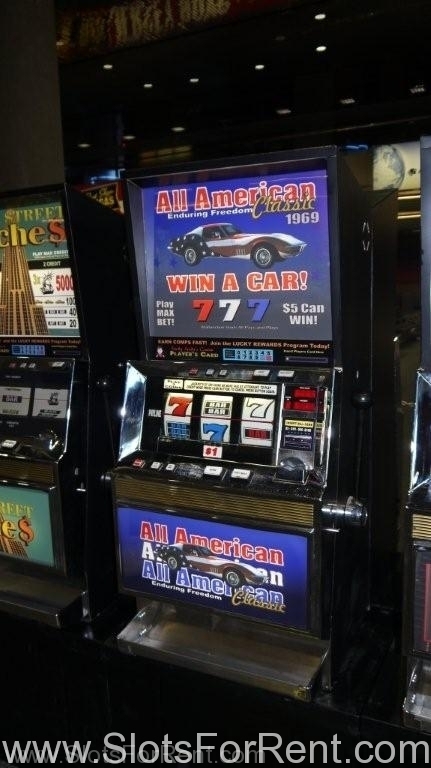 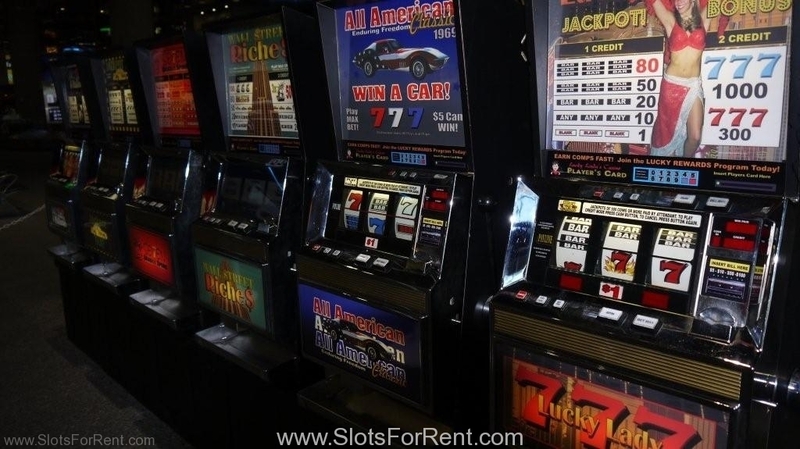 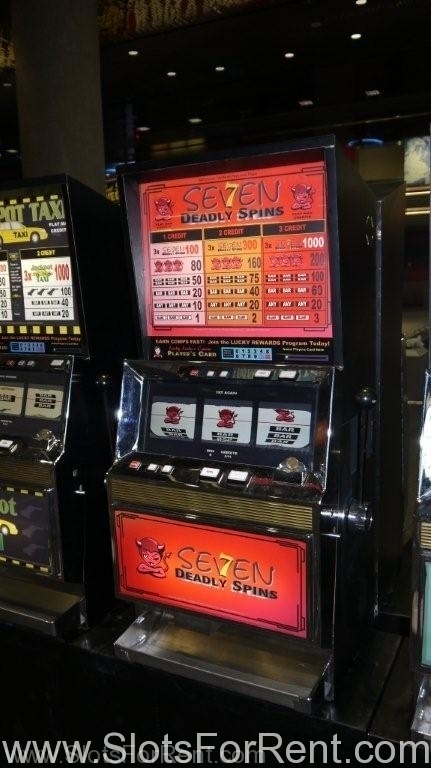 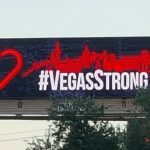 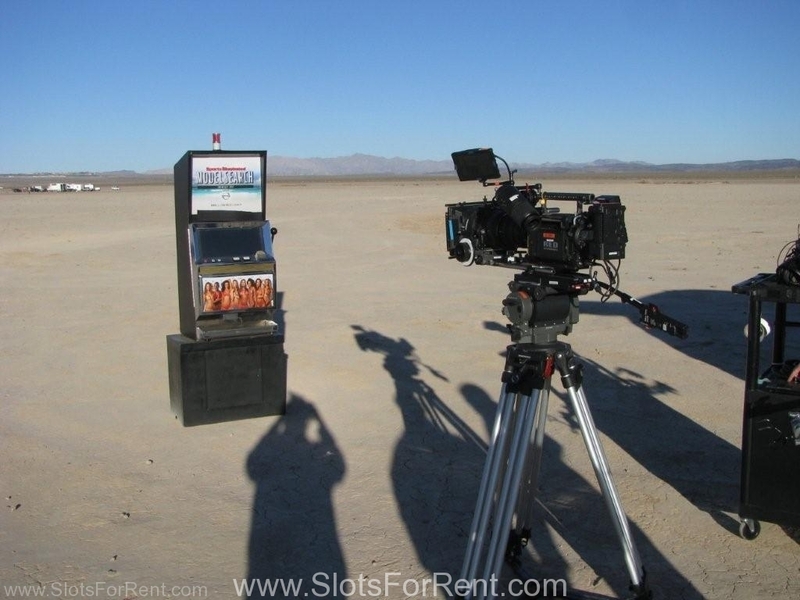 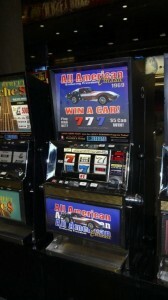 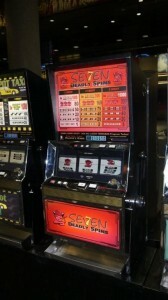 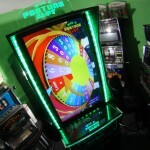 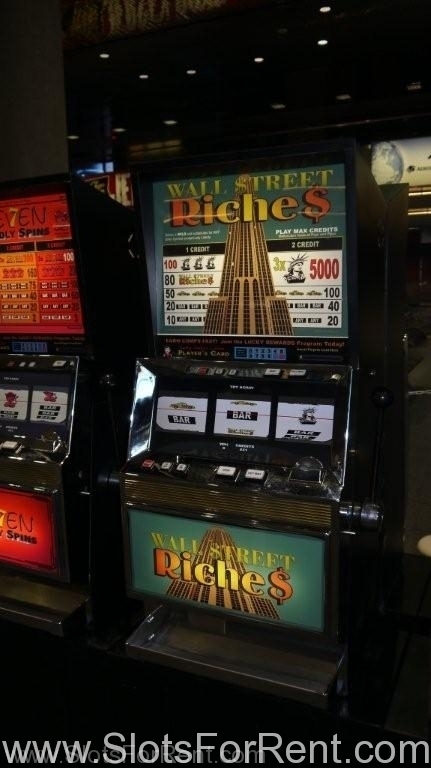 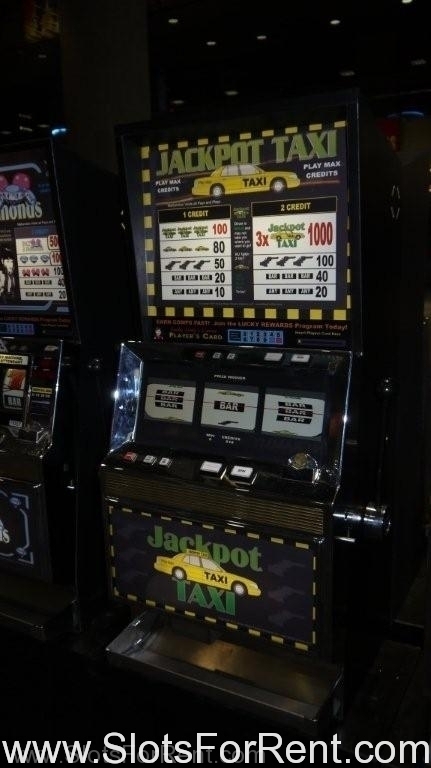 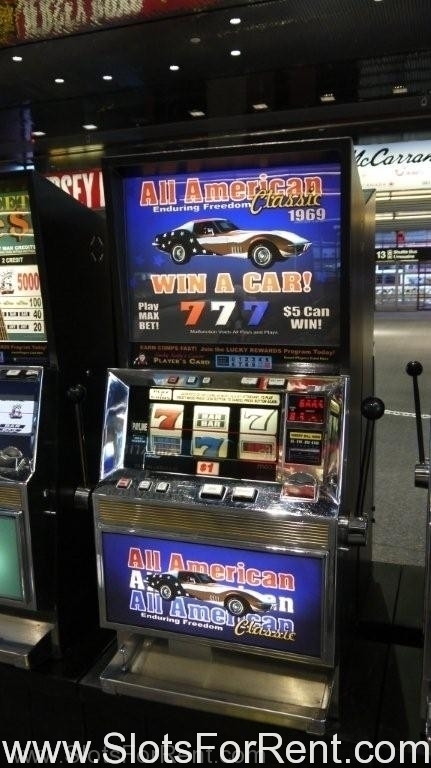 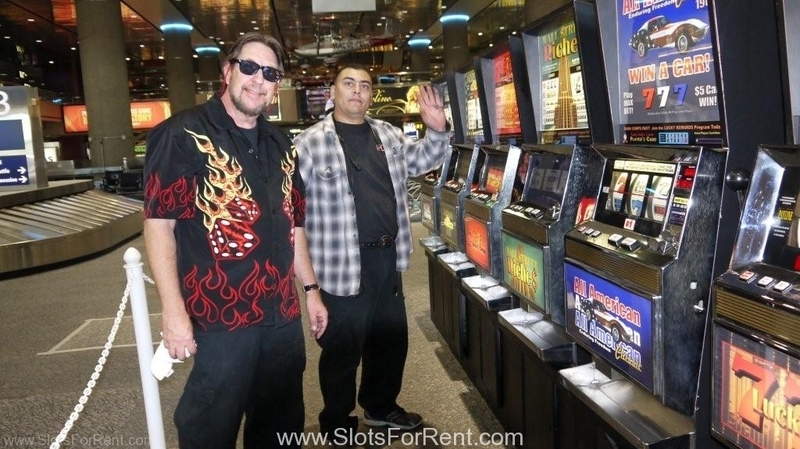 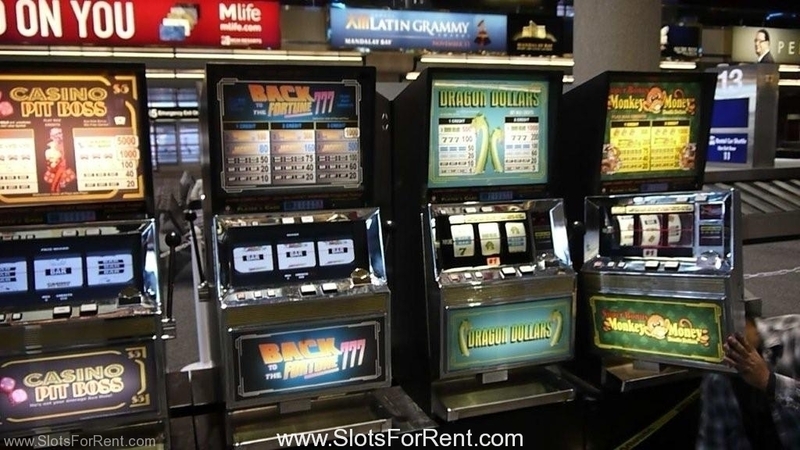 After working with Sue to figure out all the details we built this “mini” slot machine that gave them just enough branding to stand out from the crowd. 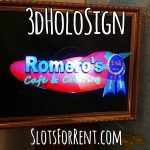 This was fun to create.